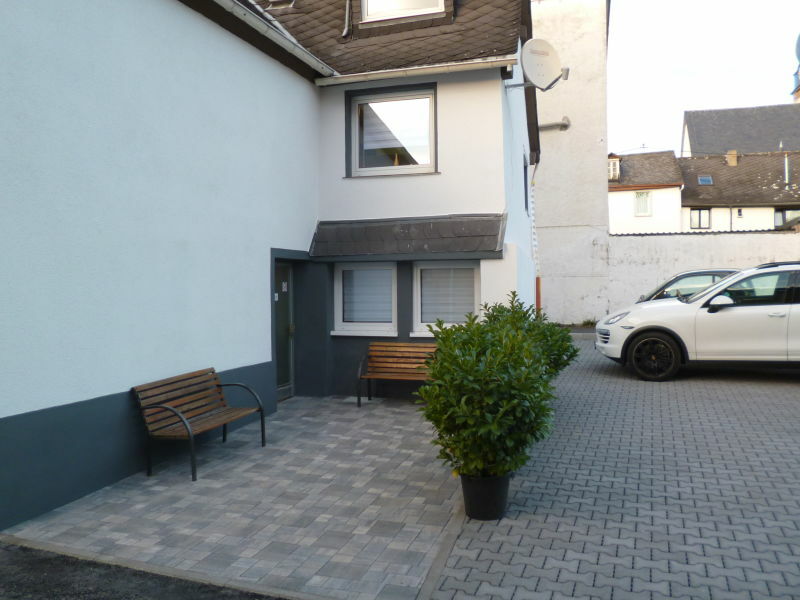 The spacious apartment in the 1st floor of our two-family house covers about 100 square meters and is 15 km next to Koblenz, with direct motorway access (A61). 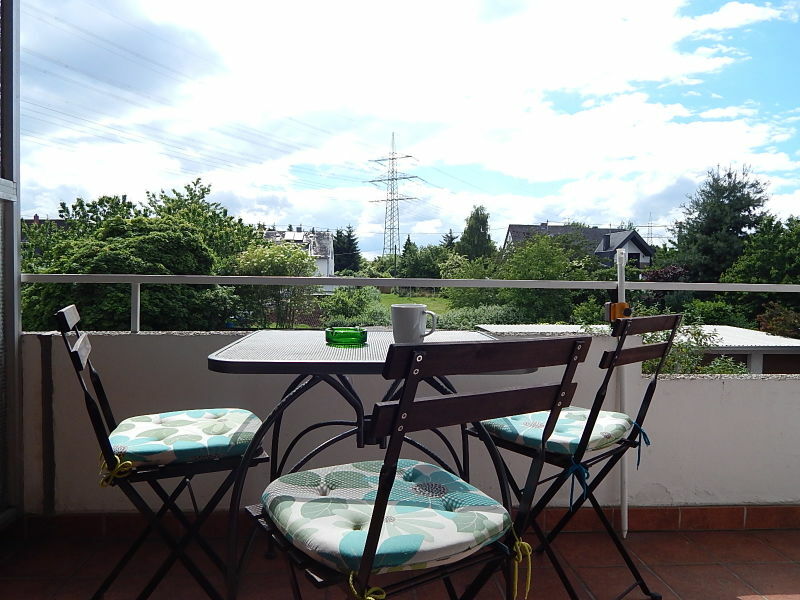 Holiday apartment "Im alten Hof"
Children feel especially comfortable, the apartment is a experience. Books, games and childtoys are waiting! 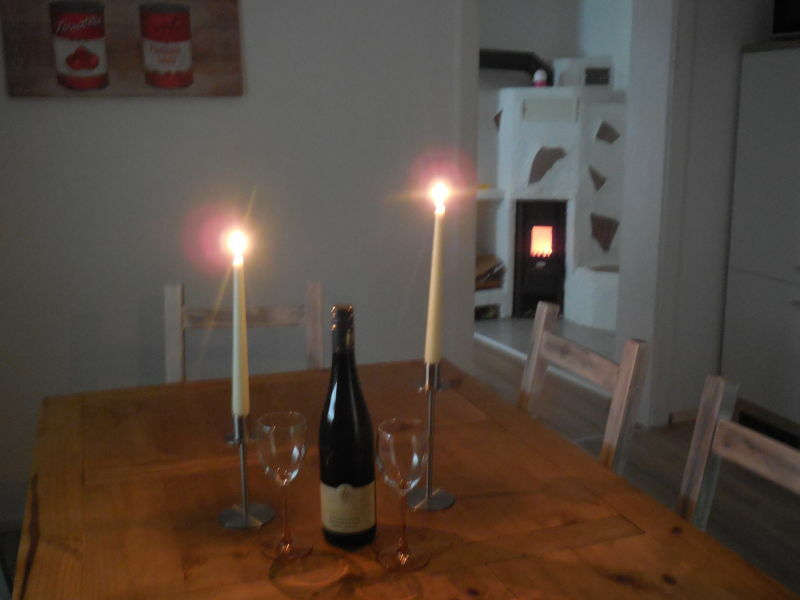 Our apartment is placed in a former farmstead and vintner court. It is the perfect point of departure for hiking holidays. Comfortable and spacious: this is our house. 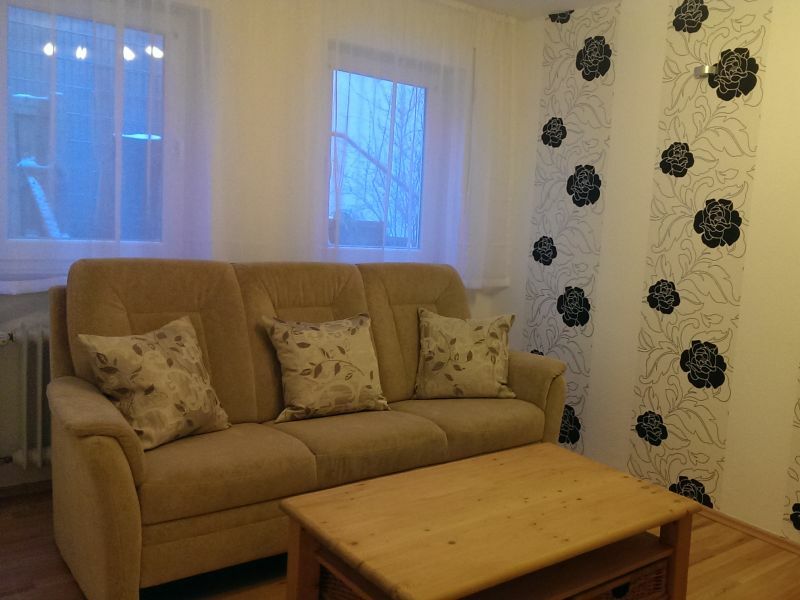 The house has an area of 120sqm and can accommodate up to 6 people. 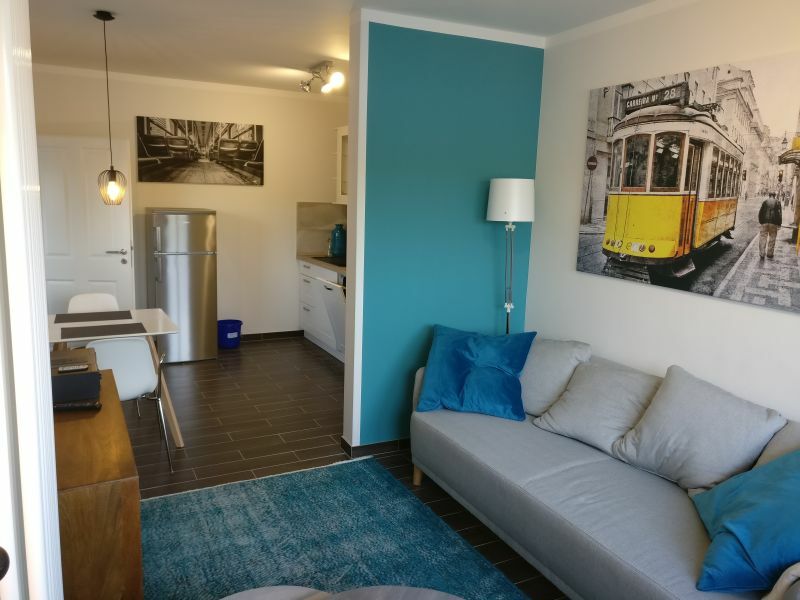 Generously designed apartment in beautiful residential complex, close to the Koblenz main station, the Koblenz center and the Rhine facilities. 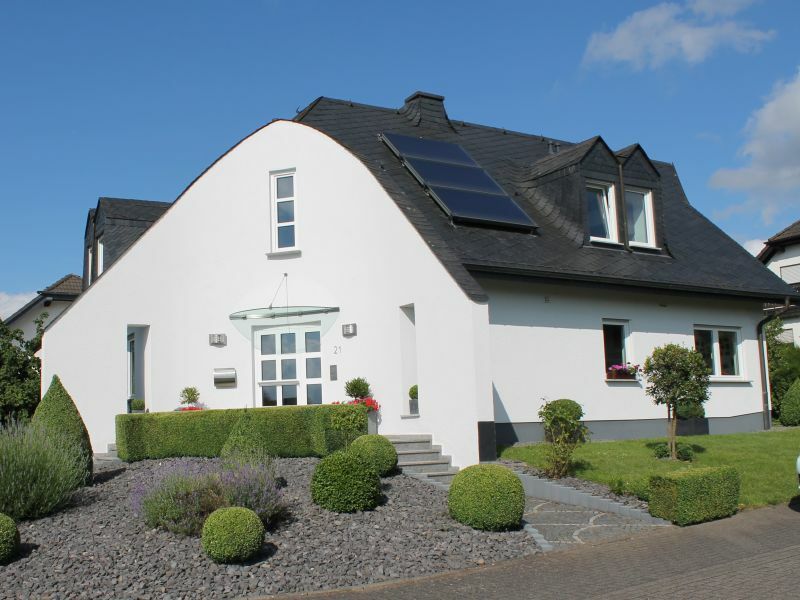 Luxurious farmhouse in country-style, very personal, with seperate private spa for exclusive use in the Eifel. 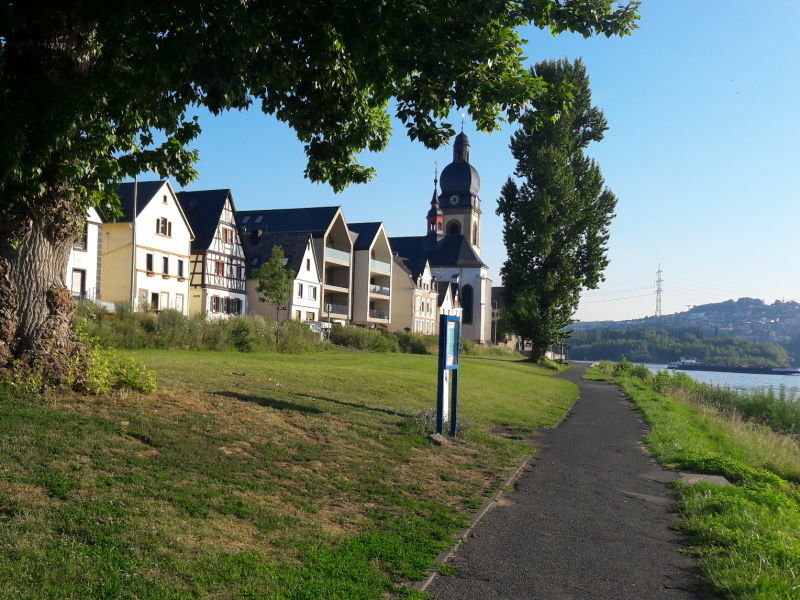 8 km next the Moselle. 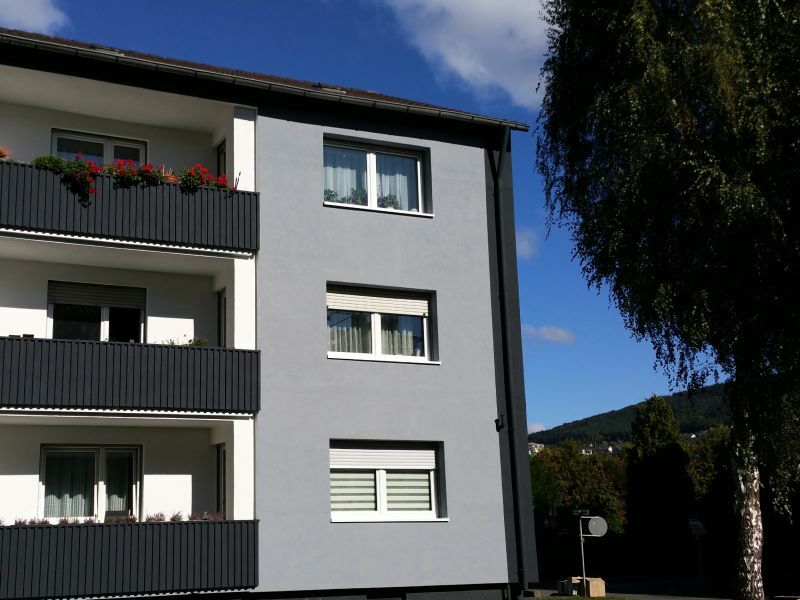 This newly furnished apartment over 80 m² in Lahnstein is suitable for 4 persons and is equipped with 2 bedrooms and a balcony. 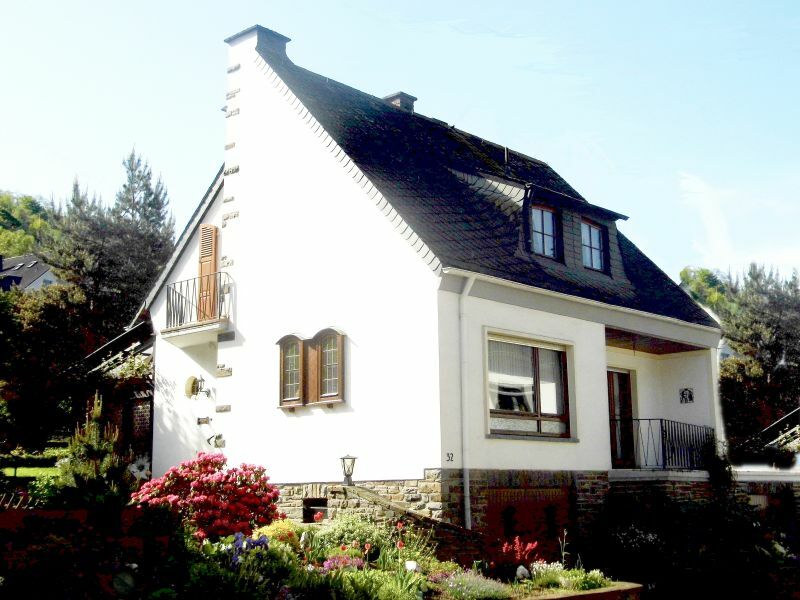 Your hoilday-house is located only 3km in distanz to the famoust german castles Burg-Eltz. 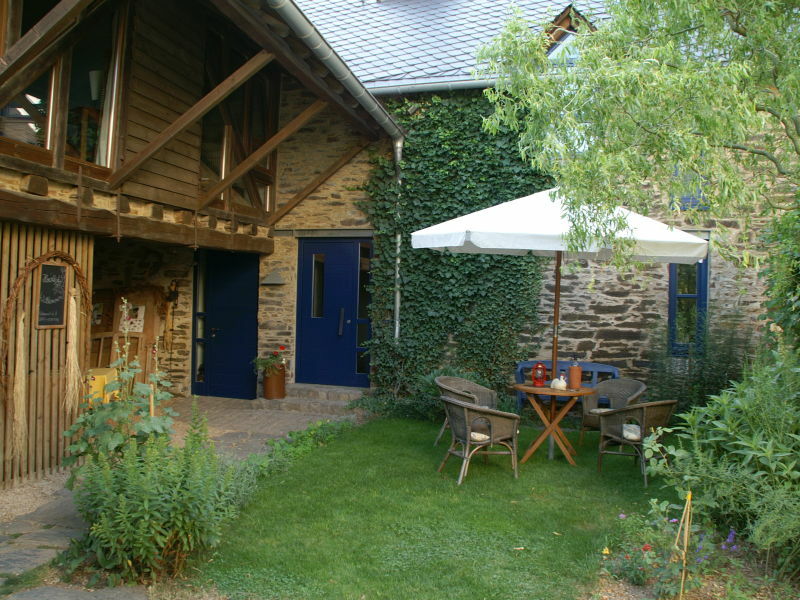 The area is an ideal place for holiday on the countryside. 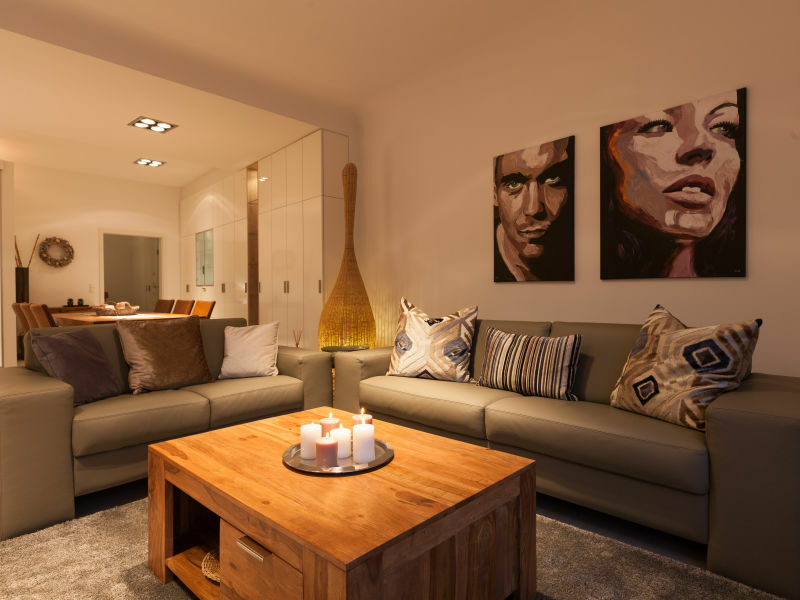 Vacation in a special ambience of a lovely renovated tobacco factory. 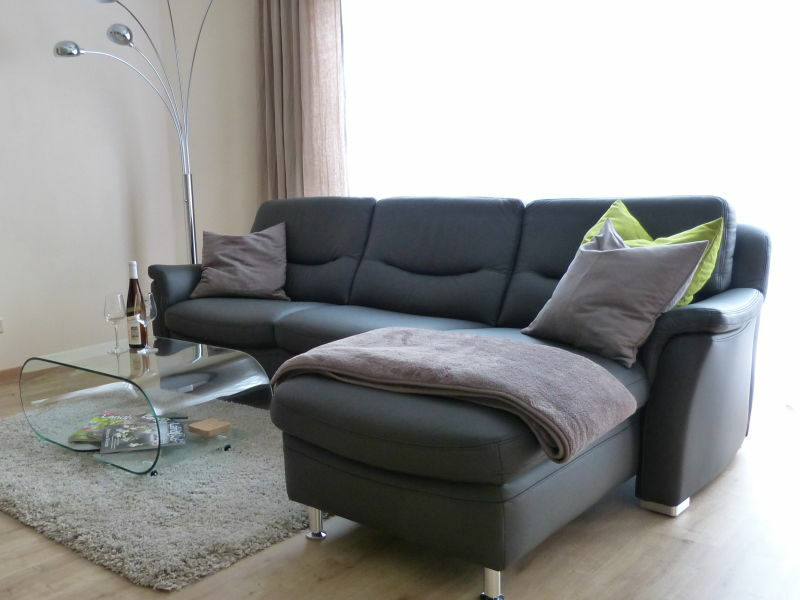 Nice city apartment with up scale feel-good atmosphere in close proximity to the Moselle, Rhine and the Old Town / City. 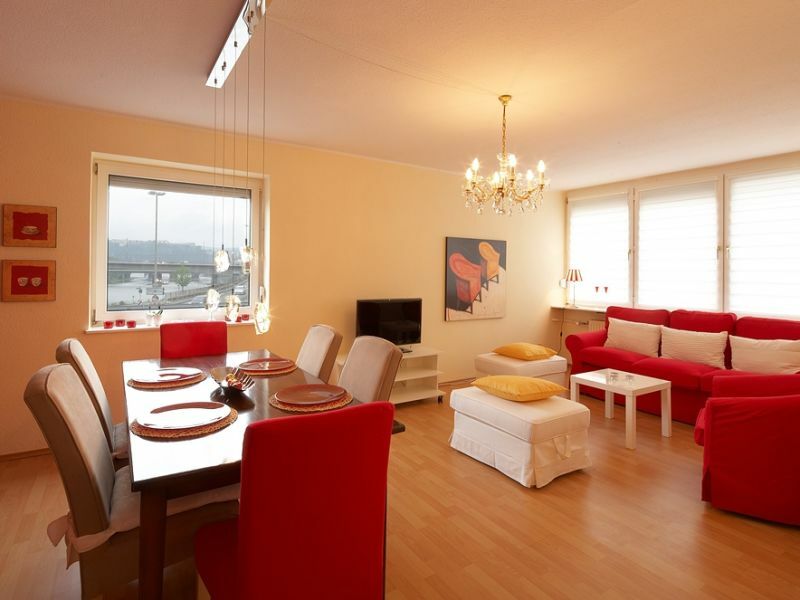 Exclusive, high-quality, bright loft-holiday apartment in the heart of Koblenz. 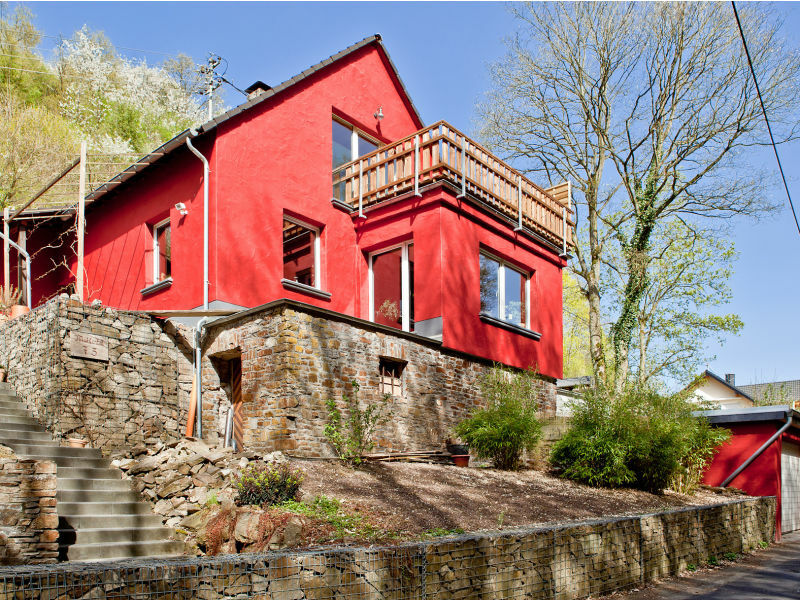 Welcome to the modern holiday-house with many extras. 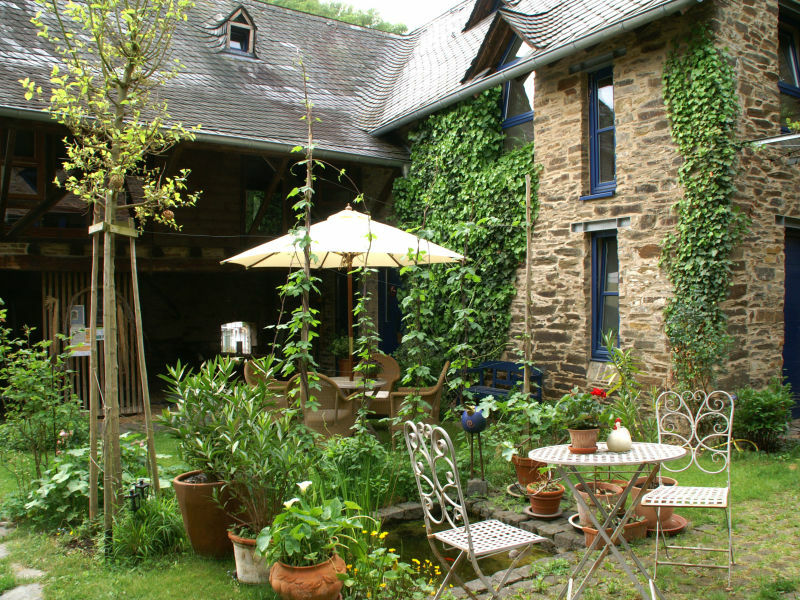 This lovely stone holiday cottage is styling in "shabby chic". Lasserg is ideal for walking, cycling or exploring. Come in and have beautyful time. Large apartment with garden use for grilling. Bus stop next to the house. Good connection to the center. 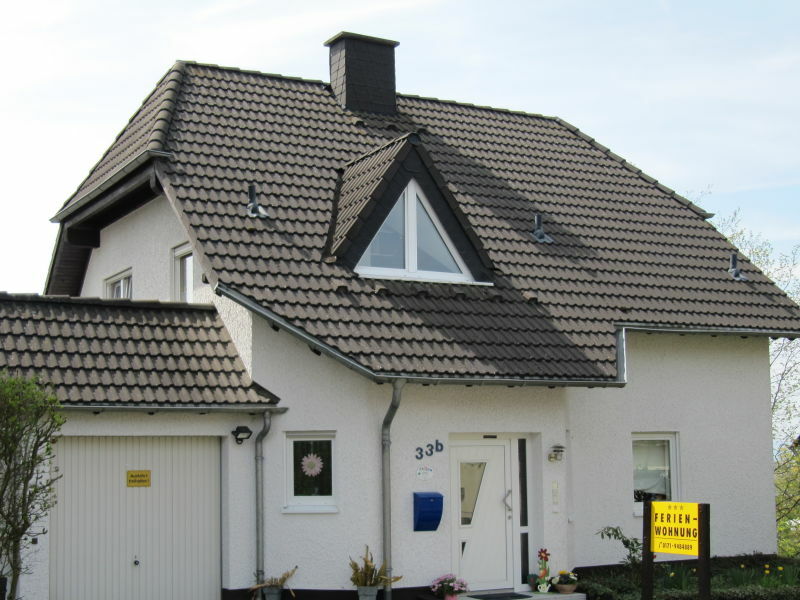 The apartment house Rhine-View is situated next to the Rhine and consists of 5 apartments. The ideal starting point for many different excursions. 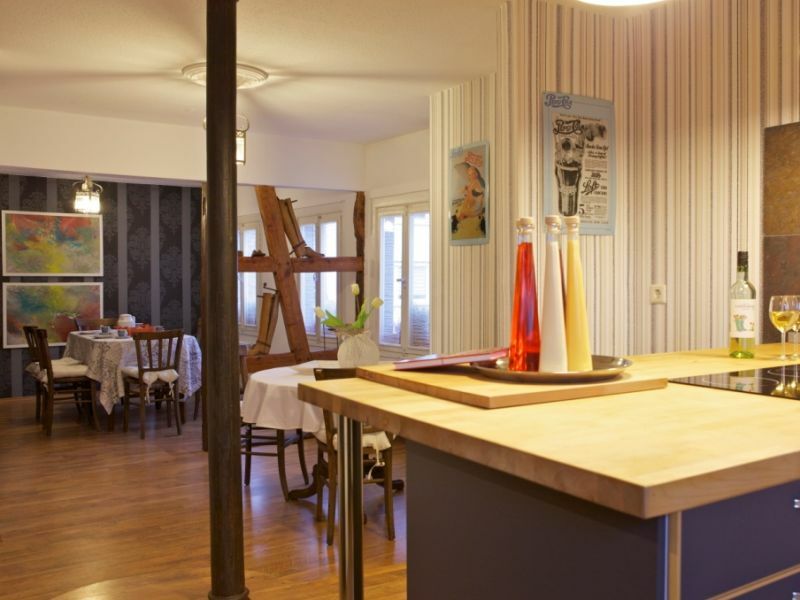 Cosy attic apartment with a direct view of the Rhine from all windows. 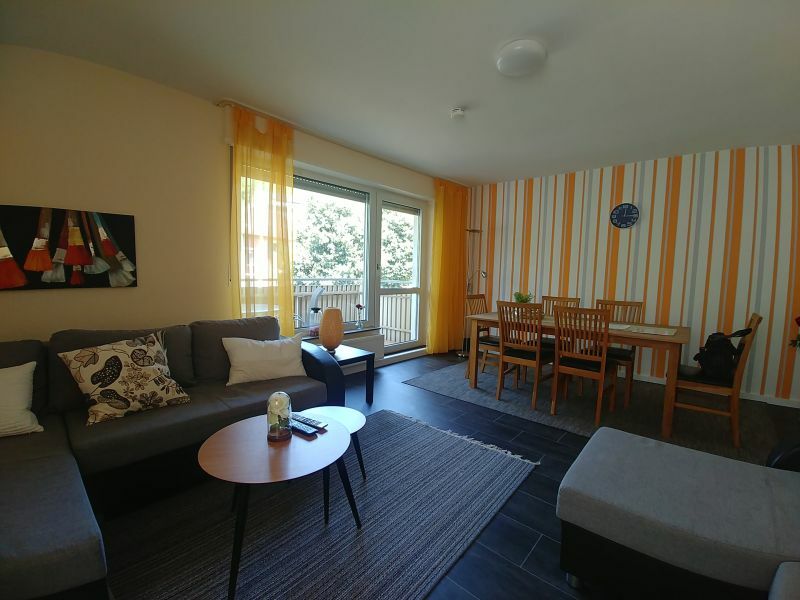 A lovingly furnished, quiet apartment (78 m2) awaits you in the local Mühlental recreation area in Koblenz-Ehrenbreitstein for 2-4 people. 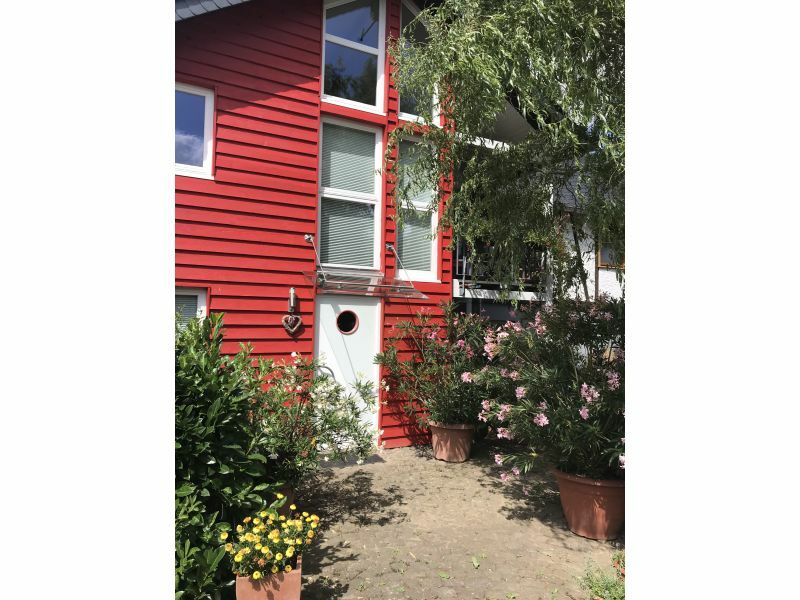 Top location for cyclists, beautifully and stylishly furnished holiday apartement in a detached 2 apartement house directly on the Rhine with an own entrance. 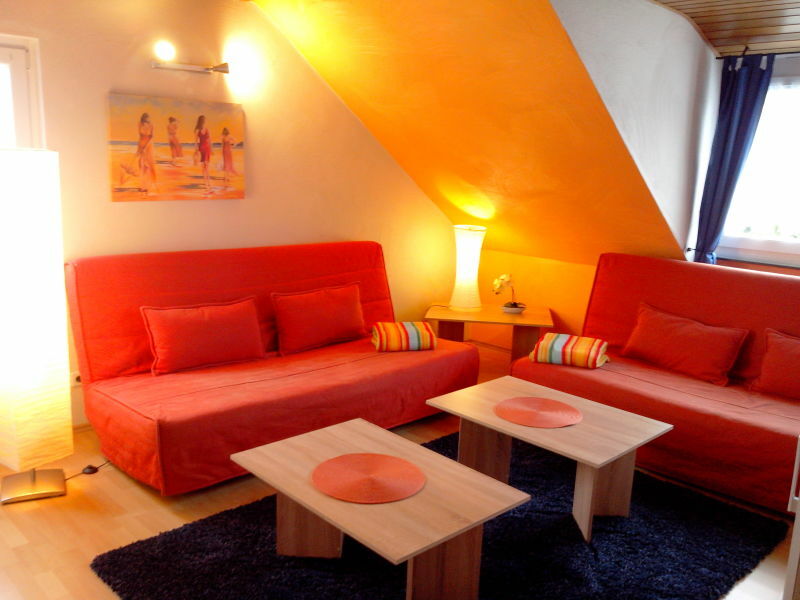 Holiday apartment Große Dachgeschosswohnung im Haus "Abendsonne"
Spent wonderful days with your family here. 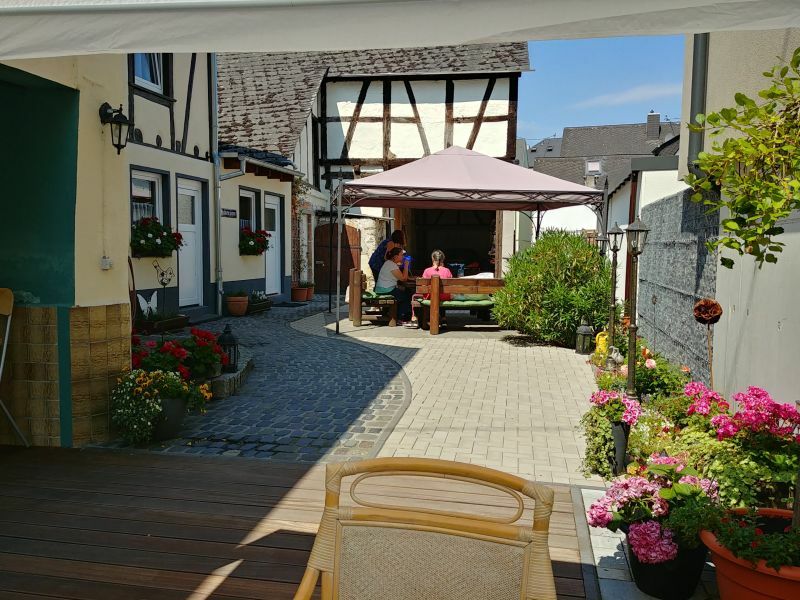 Our ***holiday home is located in Urbar only 3 kilometres away from the beautiful city of Koblenz with its renowned tourist and shopping possibilties. 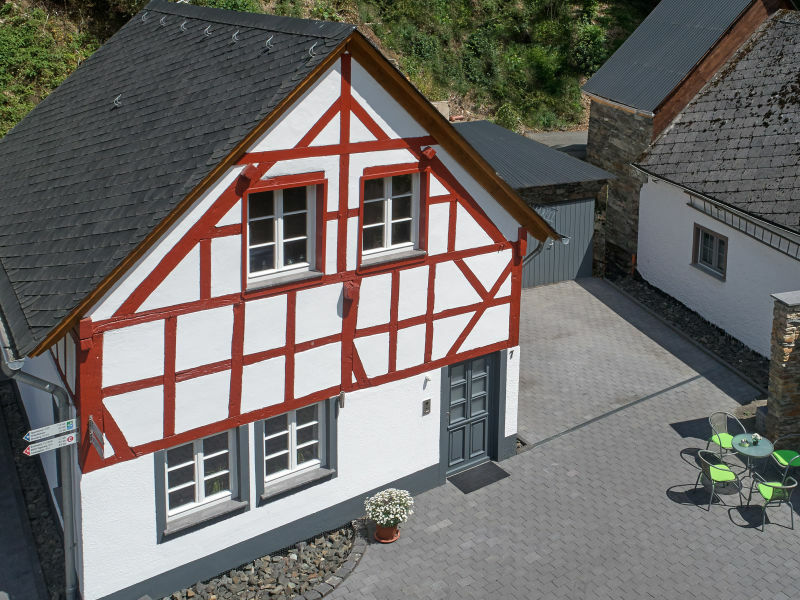 Our holiday home "Schmiedegässchen" has 3 rooms, kitchen and bath on 2 levels, covered terrace, sauna and private car parking area approx. 35m away. You enter your holiday domicile via a separate entrance. From the dining area you have direct access to the terrace. We look forward to welcoming you. Sie haben noch nicht your Holiday houses and holiday apartments für Ihren Urlaub for families in Dieblich gefunden? 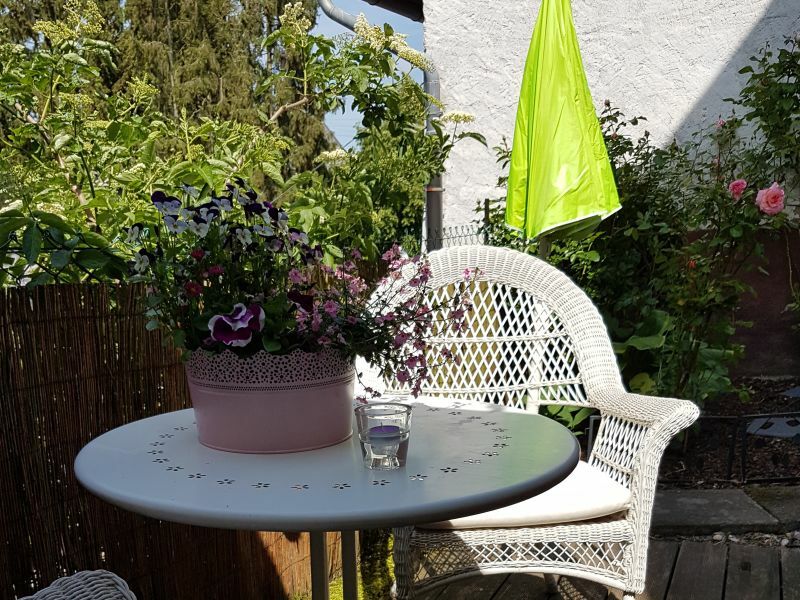 Dann schauen Sie sich einfach alle 1 Ferienwohnungen und Ferienhäuser in Dieblich an!